Design Day promises to amaze you with the creativity and ingenuity of our students! This event showcases engineering design projects and celebrates the achievements of our students. Design projects are prevalent in the Engineering curriculum, and our students have worked closely with external partners of the Faculty to develop solutions for real clients. Creativity and ingenuity on display! 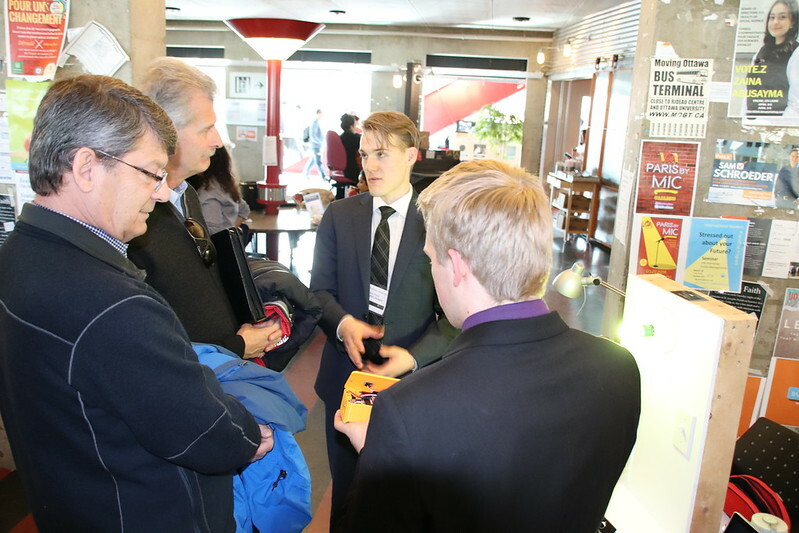 As part of the mandate of the NSERC Chair in Entrepreneurial Engineering Design (CEED), the Faculty of Engineering will be hosting its fifth edition of Design Day. Design Day is free and open to the public. Best of all, Design Day brings together industry professionals, families, friends, faculty members and students! Prizes will be awarded per category. The Makerspace Challenge winners be announced during the award ceremony.